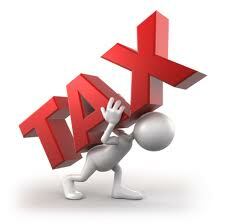 We offer various types of tax services, from tax return to tax planning. We are chartered accountants based near Pontypridd, South Wales. No one wants to pay tax. That’s human nature. It’s a hard fact in business though, that if you are making money, generally you will owe tax. (Unless you have invested heavily in plant and machinery during the period.) Accountants, contrary to popular belief, don’t have magic wands. But we do have tax planning strategies to ensure that you pay as little tax as possible. We will do our best for your business if you can provide the information in plenty of time for the deadline. Sometimes, businesses can be guilty of burying their heads in the sand, where tax is concerned. But late submissions only incur penalties, fines and attracts the interest of HMRC which businesses can ill afford. How much better is it, to have your tax returns completed well in advance, so you know how much to set aside? Then you are in control, rather than being chased by the tax man. A client of ours had a previous accountant that wasn’t qualified as a financial accountant. It is a sad fact that anyone can set themselves up as an accountant and this can mean severe hardships for businesses when information isn’t processed correctly. The client paid thousands of pounds in tax over a period of years. 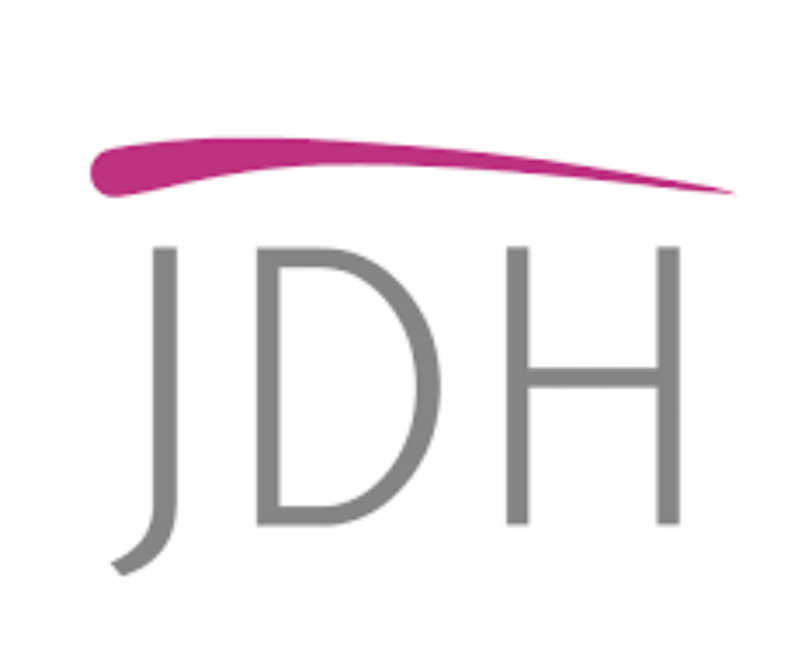 When we became their accountant and did some cursory checks on information submitted to HMRC, we realised that no tax should have been paid and indeed, got a significant tax refund for the client amounting to more than £20,000. This could have made the difference between the client staying in business and going bankrupt.